Biostream has the capacity to manufacturer a large range of fermenters and bioreactors. Our company has evolved the last years from service & maintenance and customization on existing bioreactors to supplying a complete range of standard reactors. Our vision is to provide a total solution for our customers with the support of our experienced fermentation researchers. There isn’t always a need for a lot of simultaneous measurement. Our controllers can be built on customer specific demands, with a freely configurable vessel while still keeping a good quality / price ratio. Regulations in the food market are different compared to the other markets and specific changes can be easy implemented. High temperature of 121 °C for pasteurization and sterilization also for benchtop fermenters. Design will be in stainless steel. Fermentation technology can be used to convert biomass into high value added products. Various biomass sources are used in fermentation process such as lignocellulosic material (Wheat straw, corn stover and more) and aquatic biomass. 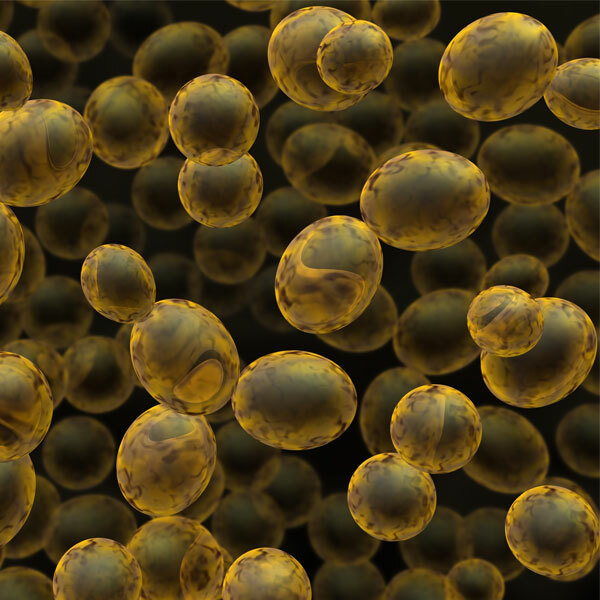 Micro-organisms produce a variety of biomolecules, such as metabolites, biopolymers and proteins. Customers use these biomolecules in the fermentation process to develop microbial products such as PHA’s, ethanol, butanol, fatty acids and hydrogen. Sustainable production of food and energy are needed due to the growing world population. 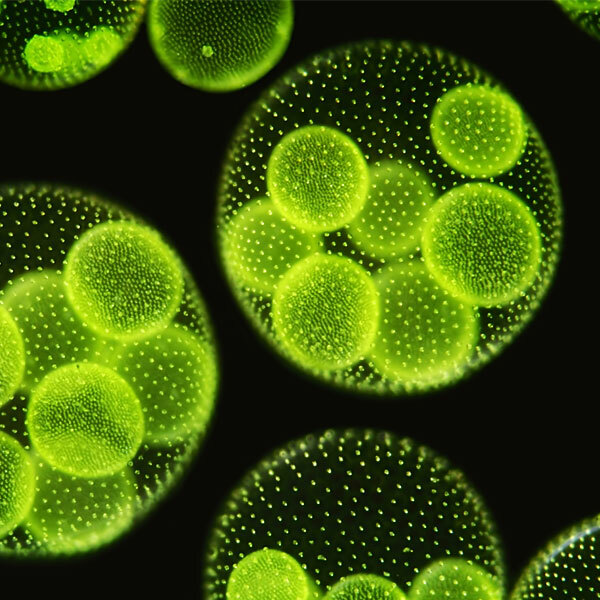 The cultivation of microalgae can make an important contribution to the sustainability of our society. Namely, they grow well in waste streams, such as carbon dioxide from flue gases, waste from the agro and industrial enterprises. Here they convert waste into usable raw materials. With algae it’s possible to produce algae oils, proteins, starch and pigments. Due to the fact that there is not really standardization of reactors in this field we want to be really flexible. Although we have seen that flat panel reactors are used at different departments. 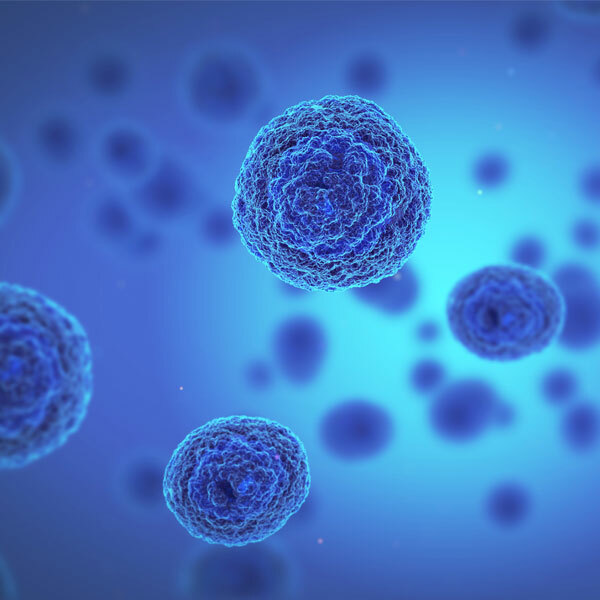 Culture conditions vary widely for each cell type, but the artificial environment in which the cells are cultured invariably consists of a suitable vessel with an accurate control of parameters like gases, pH, oxygen, stirrer speed and temperature. Design your own bioreactor now!